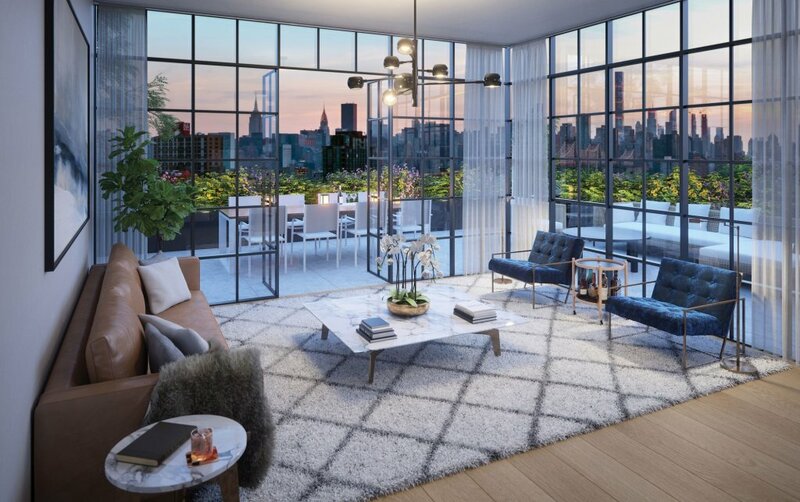 Finding the perfect Long Island City apartment is an important step if you plan to live on this beautiful, upscale island in southeastern New York State. 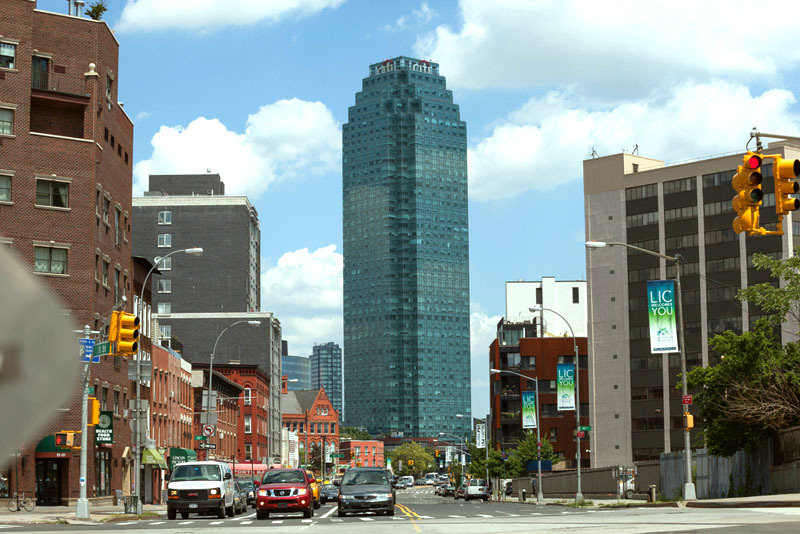 With the dense population and competition for Long Island City apartments, you want to make your selection carefully. Whether you are moving to the area for work purposes, to be close to family, or for the natural beauty of the island, you want to find a place that will suit your tastes and needs. Here are 3 qualities to look for in your new Long Island City apartment. For some people, one of the first things they think of when moving to a new area is the location. What is the neighborhood like? Is it safe? Is it conveniently located to the attractions or shops you need? When searching for a Long Island City apartment you want to make sure you’re in a location that provides access to the many activities and wonders of the area. At the same time, you probably don’t want to be right in the middle of most populated or busy area. The other factor to consider when looking at locations in Long Island is the neighborhood. Access to a huge rooftop pool. Outdoor barbeque, lounging, and dining facilities. Outdoor nature trails for residents. Gourmet private catering for parties. Cleaning services available for apartment and laundry. 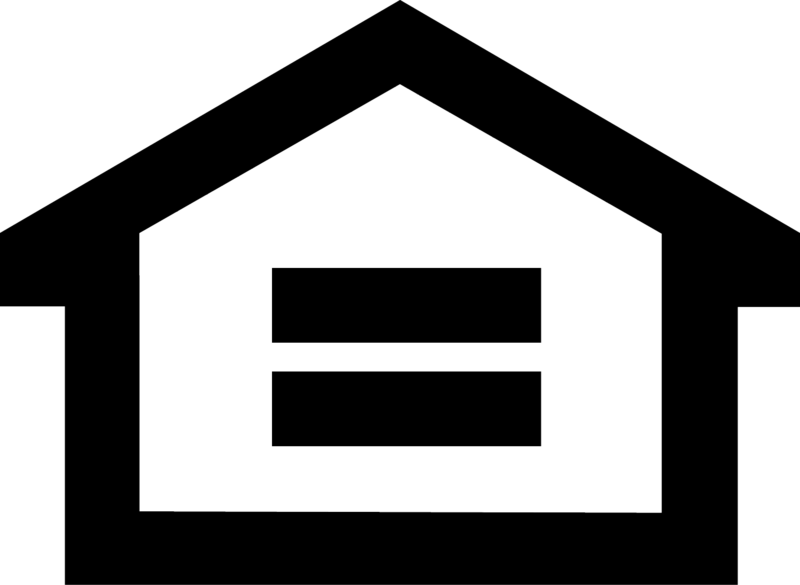 Additional indoor storage for such things like bicycles. With the upscale amenities such as these, you simplify your life and enhance your style of living. You’ll have many activities to do right at home. Super tall windows (from floor to ceiling), which give you a view of the gorgeous skyline. Custom-built kitchen featuring quartz countertops. Top-quality washer and dryers in every apartment. Making the move to Long Island City is an exciting endeavor, and finding the apartment that will suit your style of living is a worthy goal. ARC living is an adventure in apartment uniqueness. We are dedicated to providing residents with an exclusive experience that exceeds typical apartment living. 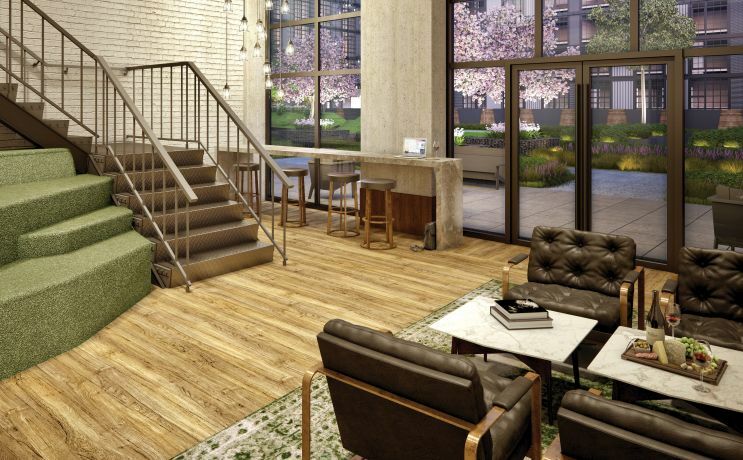 Pushing the boundaries of the cookie cutter apartment, our Long Island City apartments wow residents with amazing features. Located in the beautiful Dutch Hills neighborhood, you are only minutes away from hopping on the subway, catching a flight, or visiting museums and art galleries. Yet this small neighborhood is nestled away in a quiet part of town. 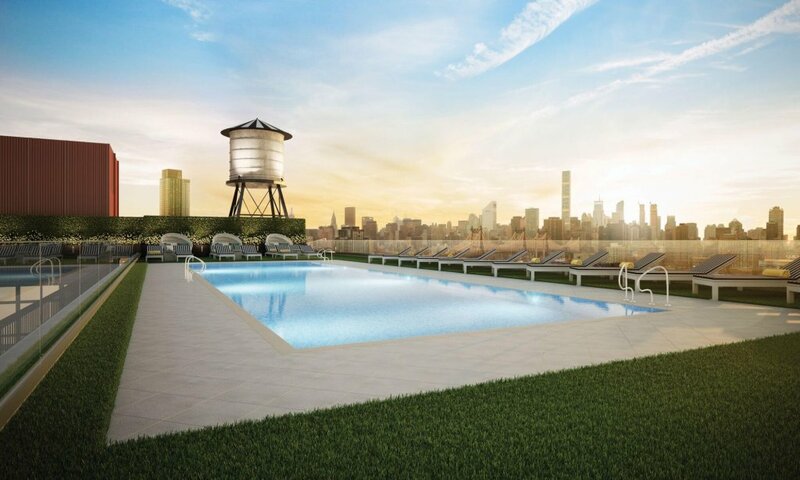 Enjoy the best of city hotspots while living the luxurious lifestyle of our lovely Long Island City apartments.